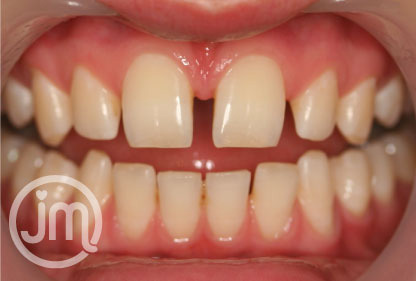 An affordable way to improve your smile! 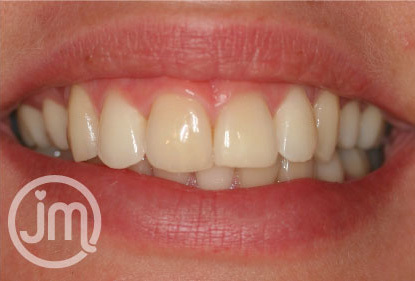 MANY OF THESE MINI-SMILE MAKEOVERS CAN BE COMPLETED IN A SINGLE APPOINTMENT !! Costs obviously vary according to what is needed but fees of between £360 to £2000 are typical . 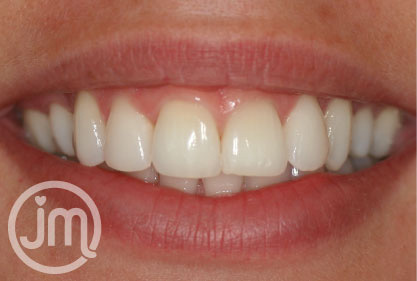 Often a tooth that is out of line can be bought back into line with a simple veneer made in one hour! 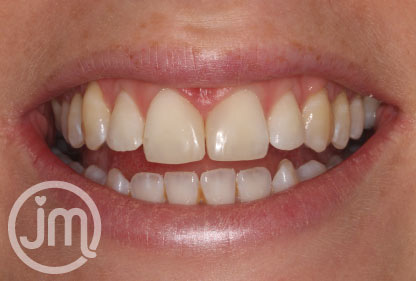 Whitening the teeth either at home or in the surgery can make a dramatic difference. 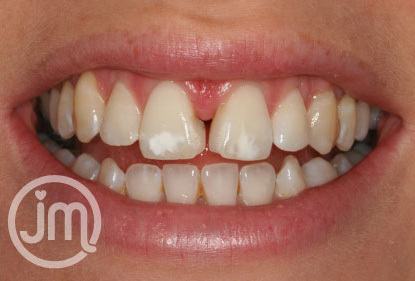 I just wanted to say a big thank you for what you have done with my teeth! I can’t actually believe how different they make me feel and how natural they look! Everyone has commented on them and I have had comments such as ‘How did he do that? !’ ‘Wow! That;s so amazing and clever’ As you know, I was very nervous abut visiting the dentist and would always put off going to check ups due to my anxieties! However, from eh moment I came into the practice both you and your staff made me feel at ease. 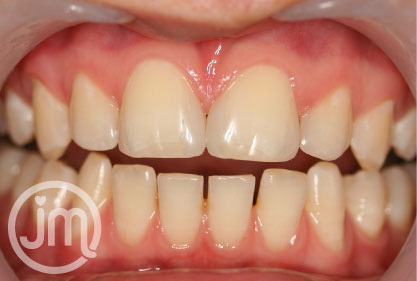 It has been a lifetime dream of mine to have teeth looking ‘normal’ and for the first time in 27 years I can smile in a photograph and not want to hide my teeth!! Thank you so so much I am forever grateful for all you have done and for your wonderful staff for making me feel so relaxed throughout I am very lucky that you were recommended to me and I would do the same to anyone else who was thinking of having a similar treatment! Thanks again."